View More In Jewelry - Page 2. 1. Fashion designed chain necklace that fits to stylish beach dress or bikini, perfect summer jewelry choice for you. 2. You will be a shining on the beach or party to get others' attentions. 4. High quality necklaces with cheap price, this item is comfortable and durable. 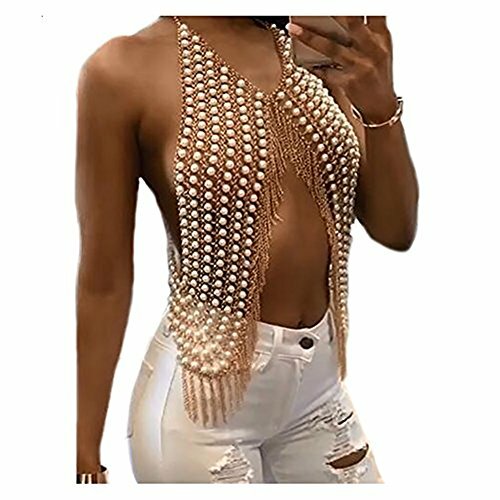 One size: 18.8" of necklace length, 51" of waist, 4" Ext. If you have any questions about this product by MineSign, contact us by completing and submitting the form below. If you are looking for a specif part number, please include it with your message.